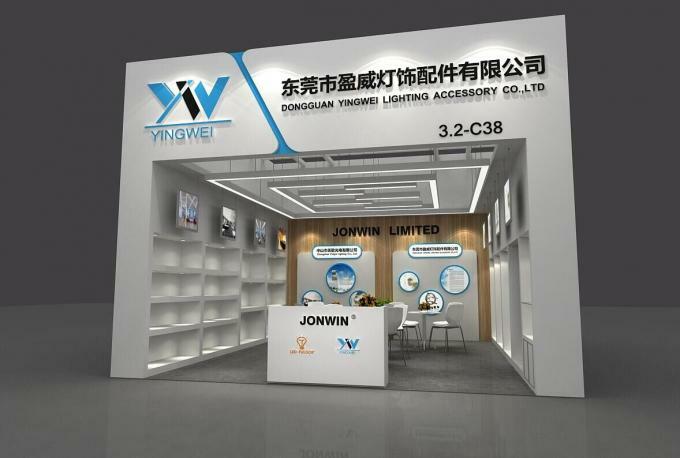 Jonwin Limited(Yingwei Lighting Accessory Co.,Ltd.) 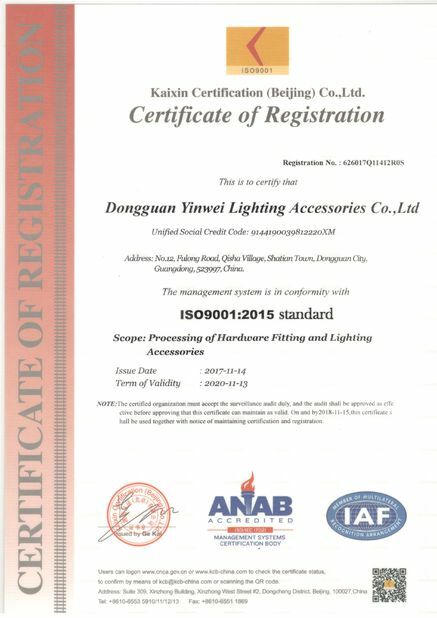 is a manufacturer that specialized in producing Hardware and Accessory for Lighting, Hanging System for Acoustic Panels, and Billboard. Our products range includes Cable Grippers,Ceiling Attachments,Hooks,Standoff,Steel Wire,Swivels,Rocker Arm and suspension kits. 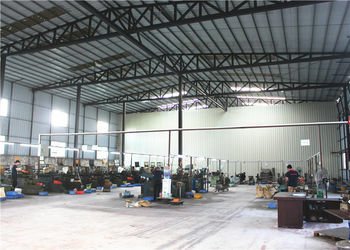 The factory is located in Dongguan,Guangdong,China,with 2,500 Square Meters production area and advanced manufacturing equipments, including CNC high precision automatic lathes, Table Lathes, Grinder and Polishing Machines, Automatic Polishers and Spray Equipments, as well as Die Casting Machine and Testing Machine. 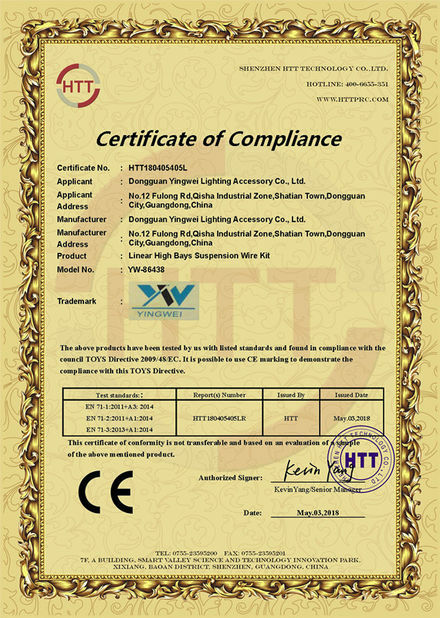 With the experience of manufacture and sales for more than 10 years, Yingwei is growing up steadily and rapidly. 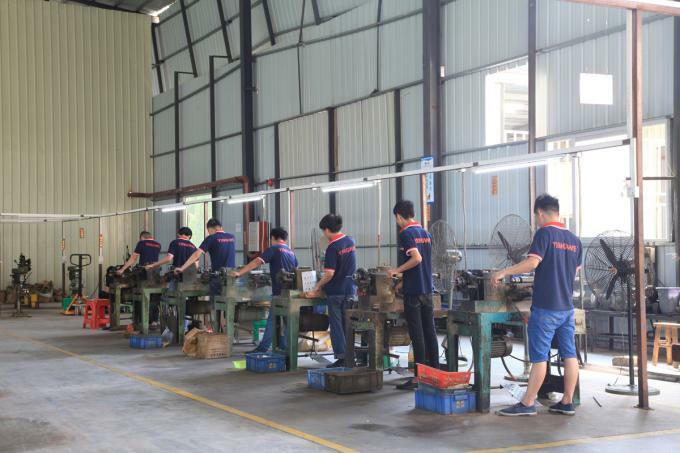 Our well-equipped facilities, excellent quality control, on-time delivery and good after sales service enable us to guarantee total customer satisfaction and expand the global sales network. 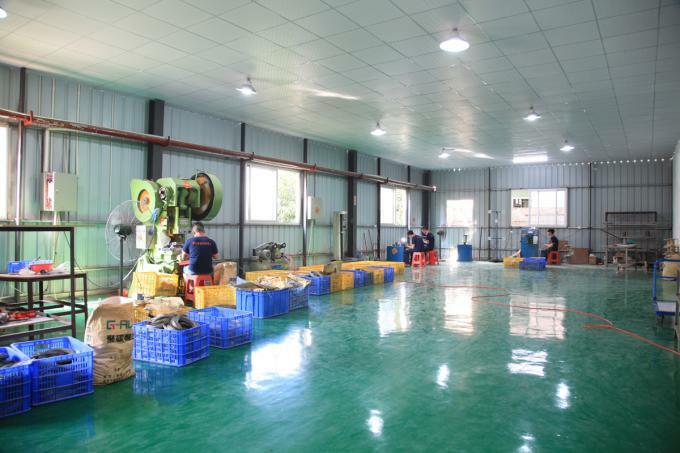 We are currently exporting our products mainly to USA,Canada,Japan,Russia,UK,France,Italy,Germany,Finland,Spain,Poland and other European Area. 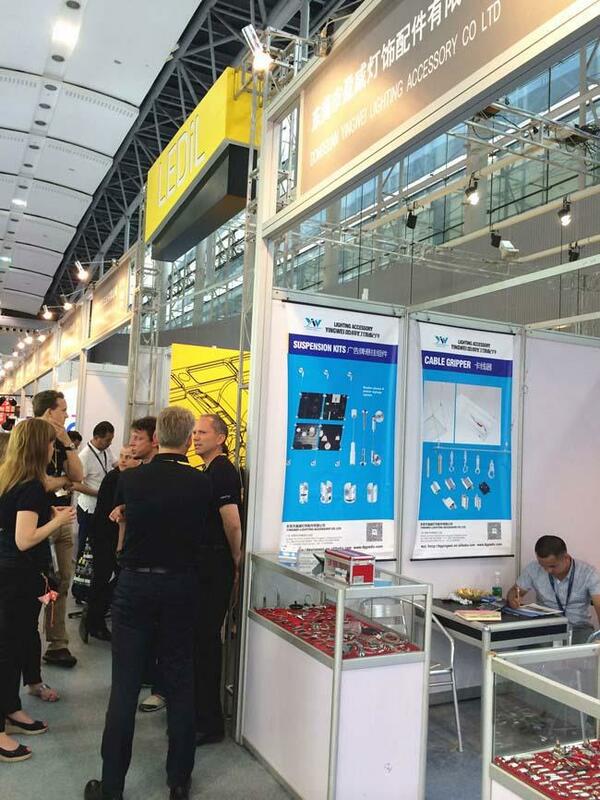 With the growing demand from end users for reduced installation cost and increased flexibility, suspension kit and hanging system is becoming more and more important. 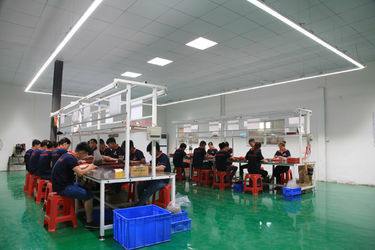 Cooperate with Yingwei, make the installation easy and flexible! Yingwei is growing up steadily and rapidly. 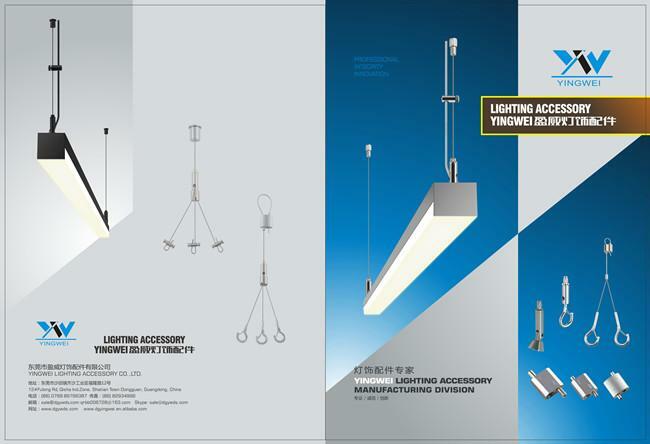 Established in Dongguan,Guangdong Province, Yingwei Lighting Accessory begins designing and marketing adjustable cable suspension systems, mainly for lighting fixtures supension. 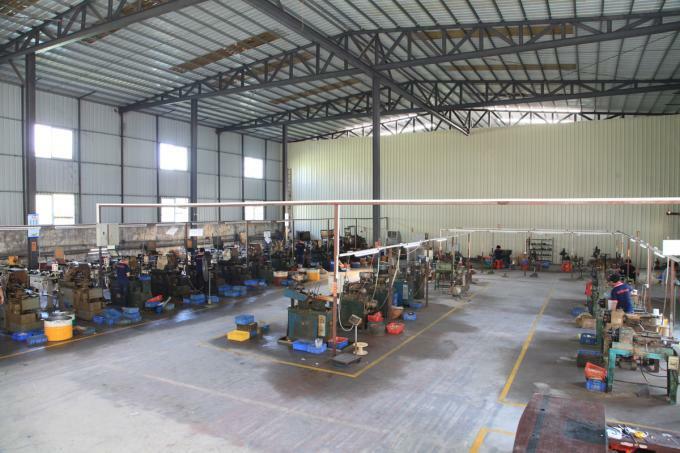 Develope:Start the export sales with the high quality and competitive prices. quality,competitive prices and excellent service. 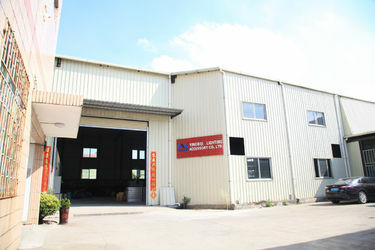 Company moved to new headquarters and warehouse space in Dongguan. 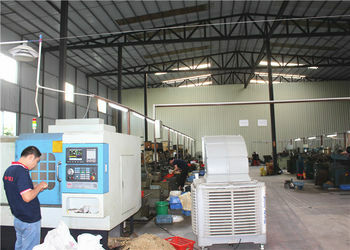 with larger space and more machines purchased. Need help or just don't know how to choose the kits? Contact Us, and we'll be more than happy to assist you.